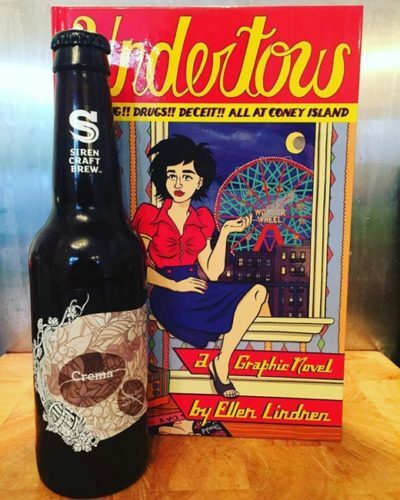 On September 9th, the world’s first ever Bottle & Comic shop will be opening at 356 Gloucester Road Bristol, specialising in craft beer, real cider and comics. 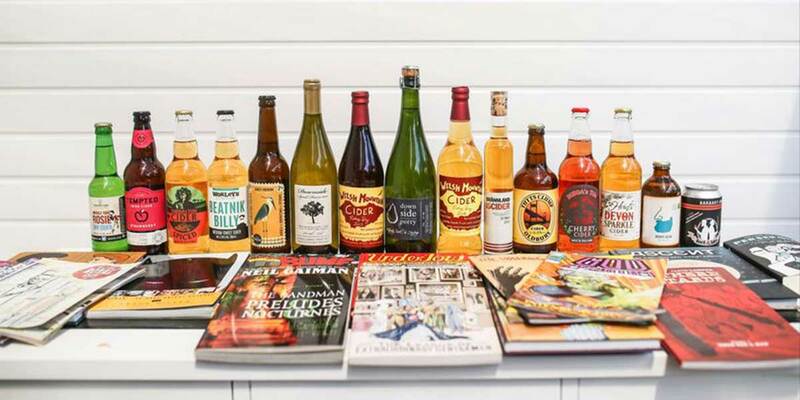 Bottles & Books is being launched by the team behind Bristol based Orchard Box the craft cider subscription club which features real ciders from around the world made by small producers using no concentrate or artificial ingredients and as such Bottles & Books will have the WORLDS biggest and best selection of real cider. Although being launched by the team behind Orchard Box the craft beer selection is not being overlooked, there will be the freshest craft beers from great local breweries such as Arbor, Moor, Good Chemistry, DEYA, Wild Beer, Left Handed Giant, Wild Beer, Wiper & True, Lost & Grounded and more! On the comics side of things Bottles & Books will focus on the indie, creator owned and interesting and supporting local & UK creators but at the same time will still be stocking superhero titles from Marvel and DC.